I love fry dips. In fact, one of my favorite food trucks here in Atlanta is devoted to carrying different dips for fries. It’s heavenly. 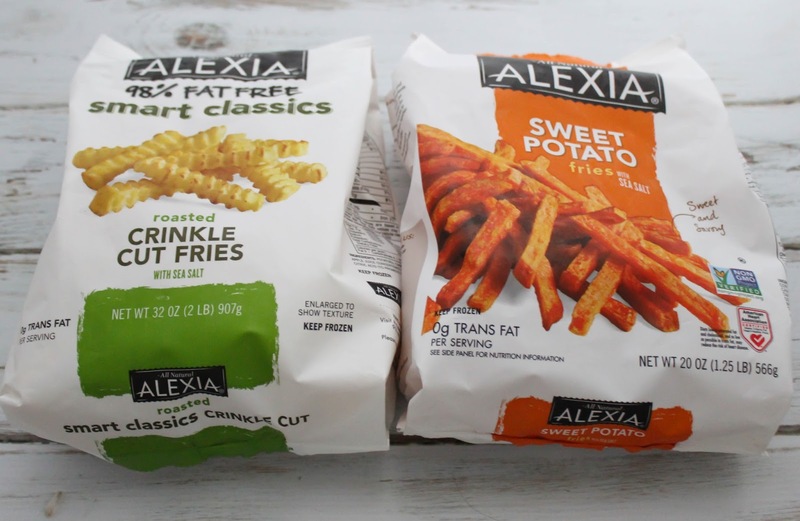 My appetite was slowly coming back for the big game on Sunday so not wanting anything overly heavy I whipped up some scrumptious dips to be served alongside sweet potato and roasted crinkle cut Alexia fries. These fries are very tasty, and I love how easy and versatile they are. Just throw in the oven and they are ready to serve! Let’s start with the Blueberry Fluff Dip. 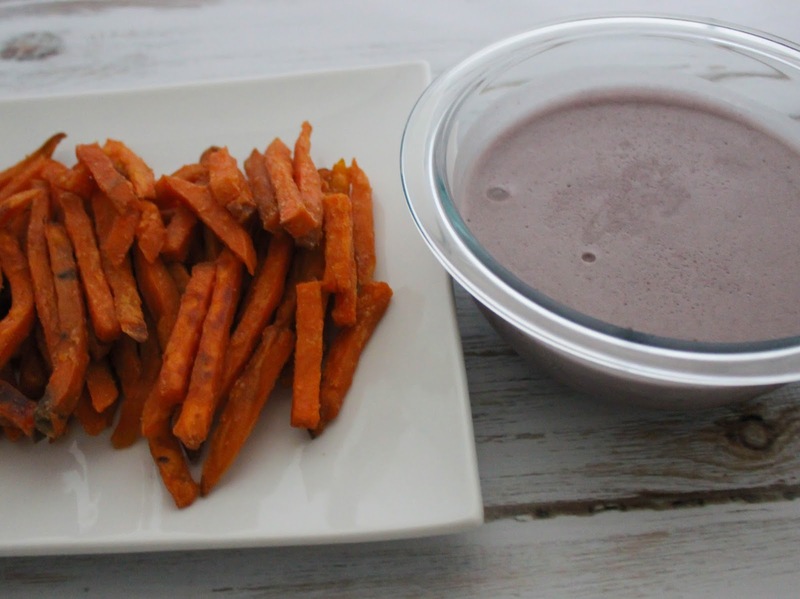 I absolutely adore sweet marshmallow based dips for pairing with sweet potato fries. I also love a certain sweet blueberry sauce my favorite restaurant on Tybee Island drizzles over their sweet potato fries. So I figured why not combine the two? This dip turned out better than I could have imagined. 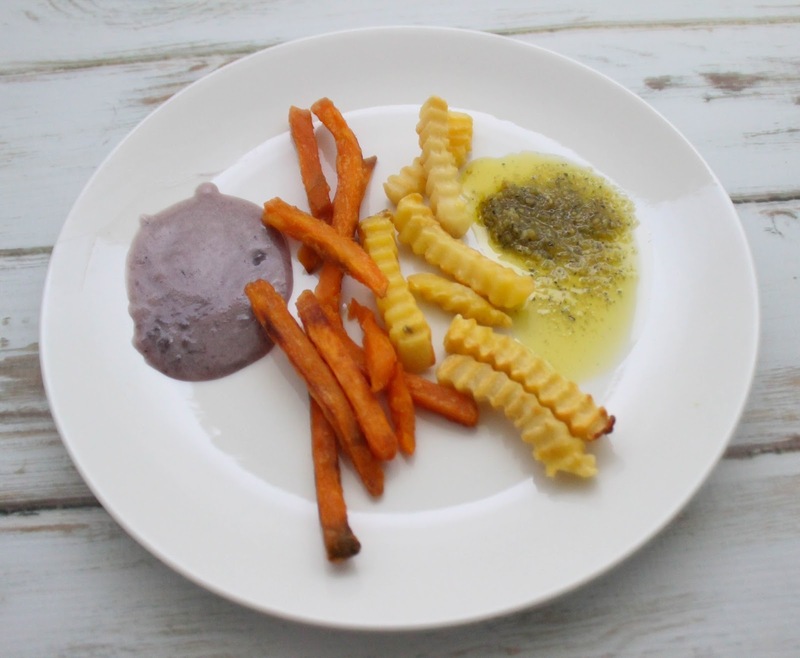 It’s the perfect sauce for dipping your sweet potato fries in, and it’s a purple pretty color too. Fun food colors for the win. 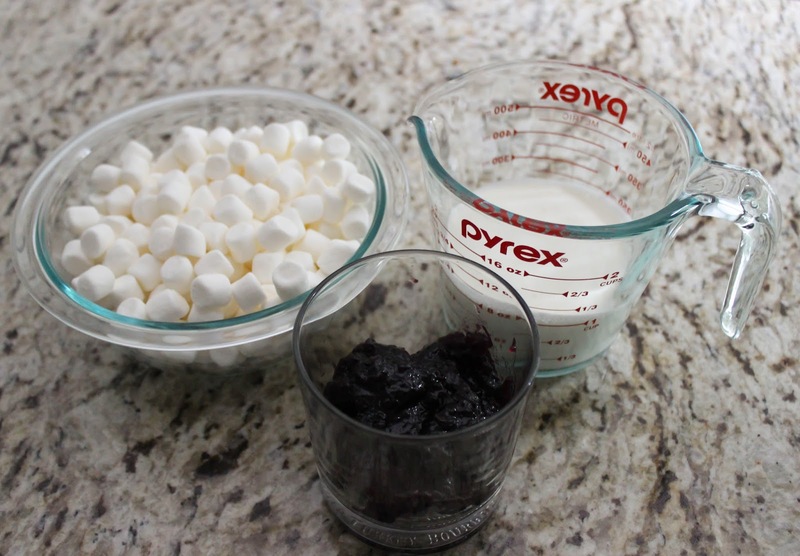 Melt the mini marshmallows with the heavy whipping cream over medium low heat stirring constantly, then stir in the blueberry jam. Yes, it’s that easy. You will love it and your guests will as well. 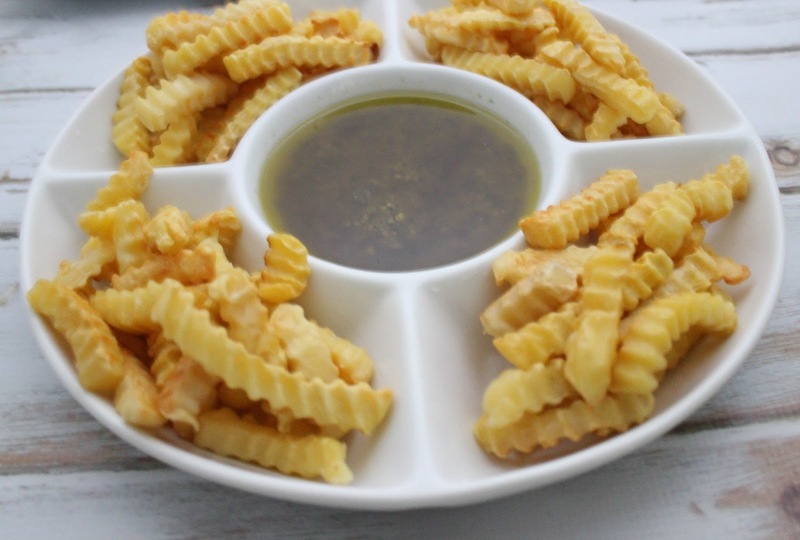 I love garlicky dips for my french fries. To be honest I hardly ever use ketchup for my fries, I always reach for something a little… fancier. This garlic herb fry dip takes just a tad more effort than ketchup, but not much. I make it using all dry ingredients and it requires no cooking, and is always a crowd favorite. Mix dry ingredients in bowl. Add two tablespoons of hot water and stir well. Allow to sit for two minutes, then add 3/4 cup extra virgin olive oil. Someone made me share my fries. 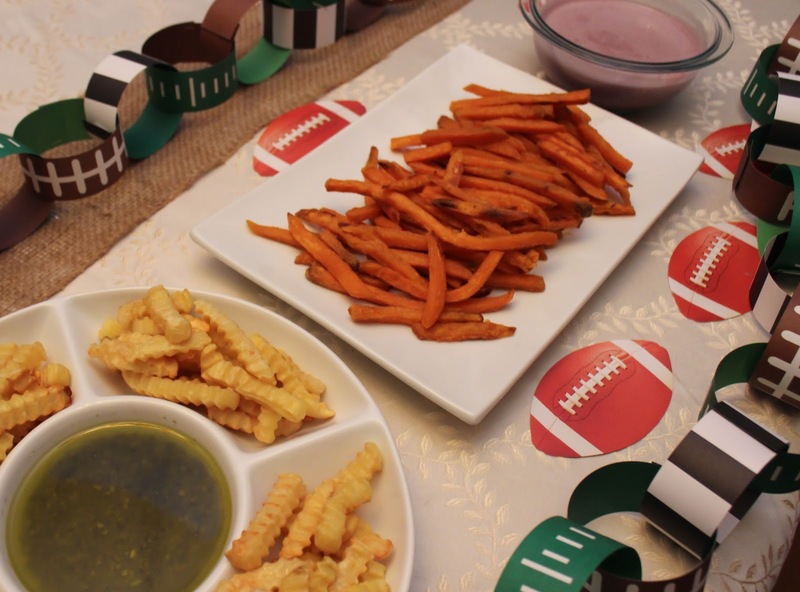 Fries and fry dips were the perfect fare for our big game festivities. Although I don’t know much about football, I know that this season is now over. But there are plenty of other sporting events that these dips are perfect for, like basketball, which seems to be really big here in Atlanta this year. 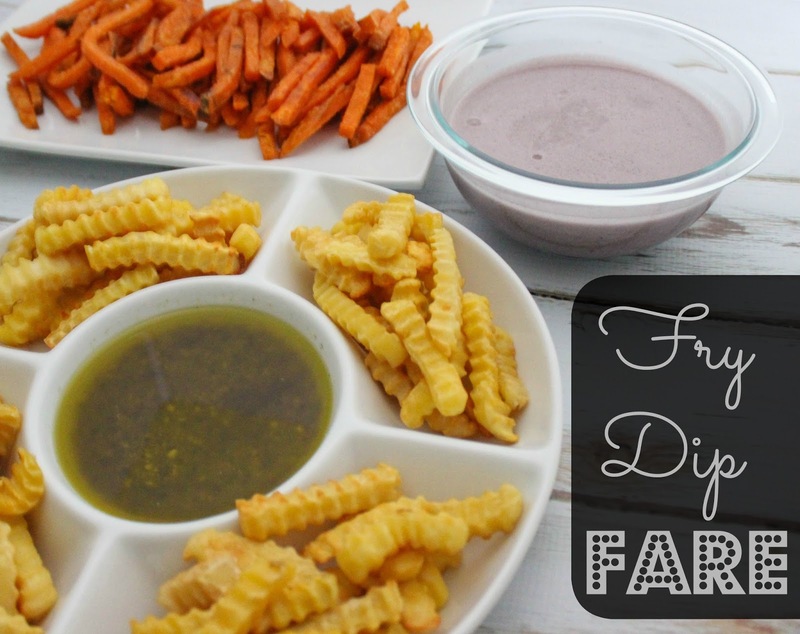 Need some other fry dip ideas? Check out Game Time Grub for some inspiration! 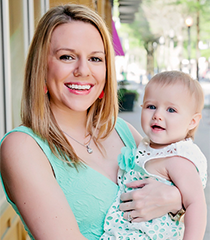 Also make sure that you are following Alexia on Facebook and Pinterest! 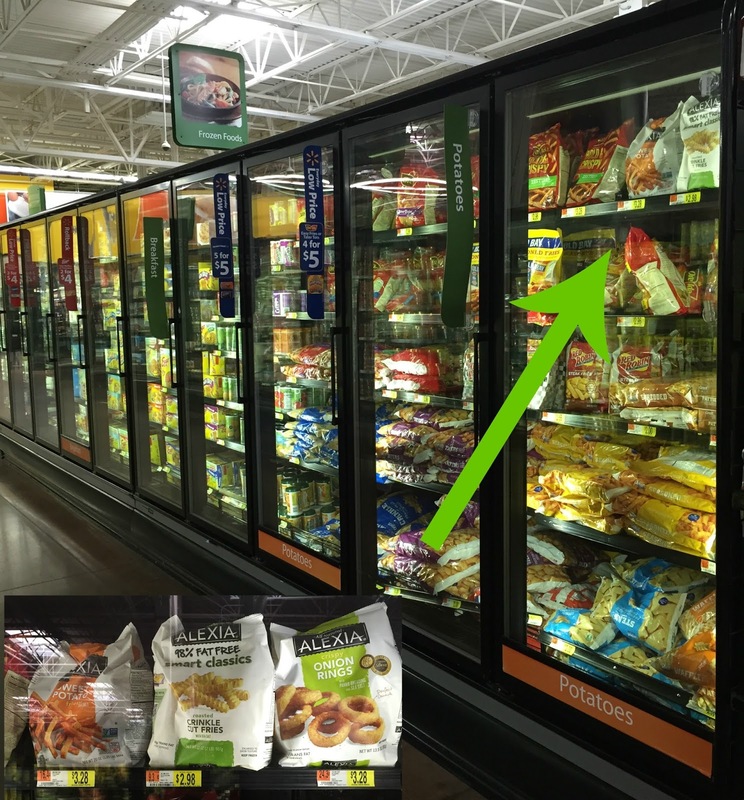 I picked up my Alexia fries at Walmart, in the frozen foods section. What foods did you enjoy for the big game? 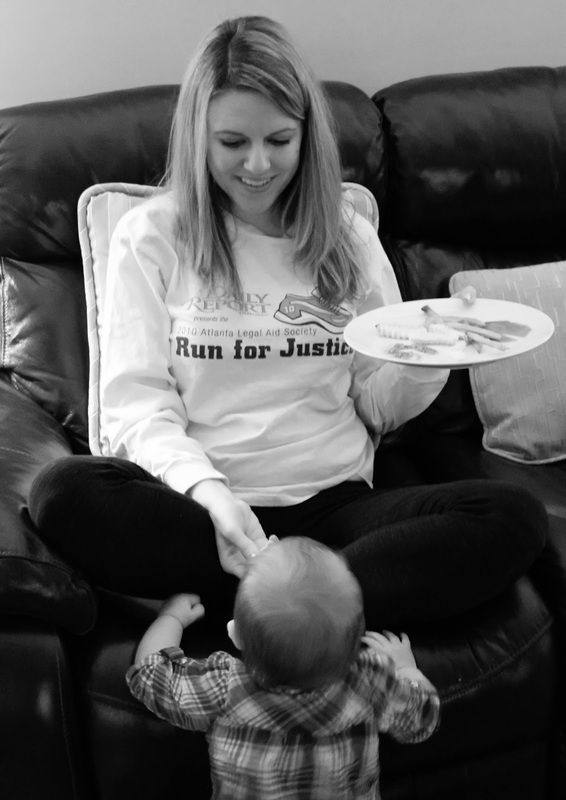 I think my family would like the garlic herb fry dip! WOW do these sound good…especially the garlic herb! This sounds amazing! I wish I had some fries. Yum! That garlic herb sounds fantastic! 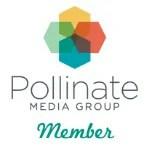 amazing tips and I am so going to give it a try very soon, Thanks for sharing!